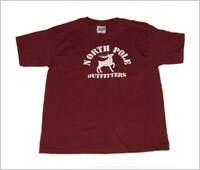 North Pole® Outfitters is an exciting new line of apparel from Michigan Santa Claus® LLC. Ordering for Christmas? 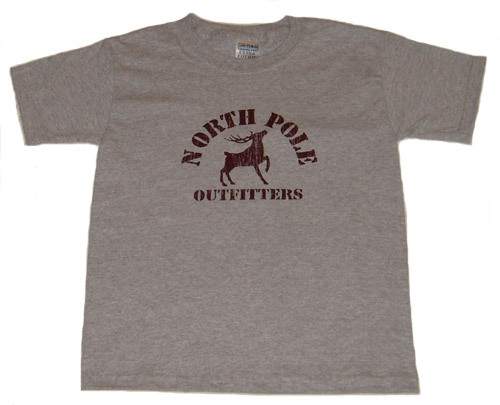 North Pole® Outfitters apparel is shipped via UPS. The last day to safely order an item and have it delivered before Christmas is: 12/15. 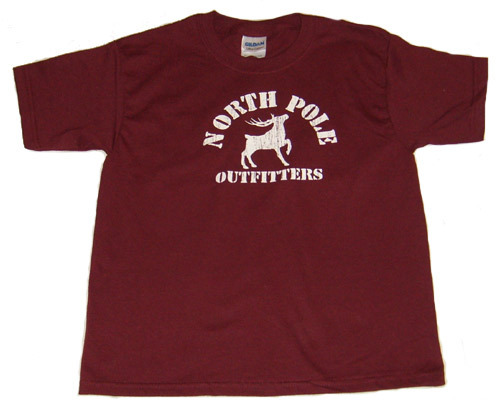 North Pole® Outfitters apparel is shipped via UPS.